FREE CONCERTS EVERY WEDNESDAY AT 12 NOON ON THE OUTDOOR STAGE! A mid-day dose of Jamaican reggae spiced with American soul with The Big Takeover. 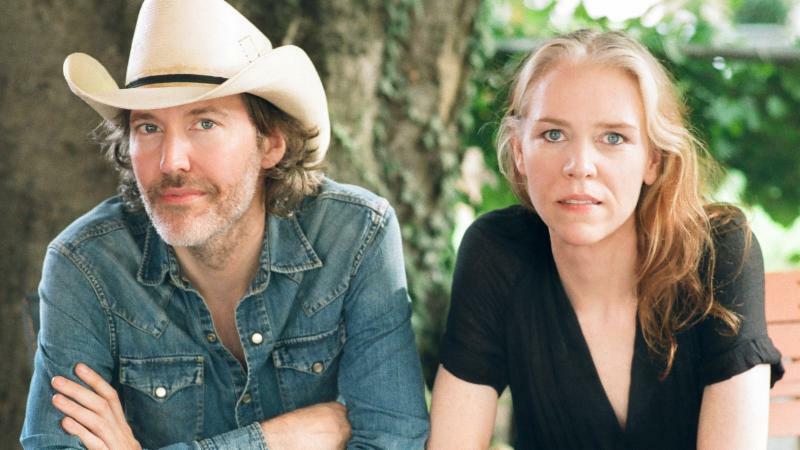 Acclaimed as one of the leading voices in Americana music, Gillian Welch performs with her long-time partner Dave Rawlings. 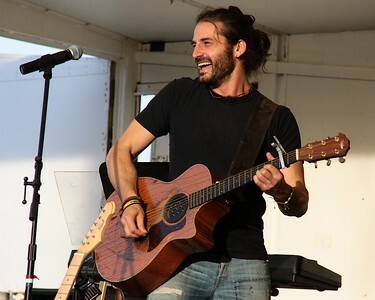 Adam Ezra leads this contemporary indie-folk-rock band well known for its passion for smart, well written lyrics, tight musicianship and exciting live performances. ON THE OUTDOOR STAGE – FREE ADMISSION! ← Summer’s on Grafton Lakes!